What is Floating or REST Therapy and Why Should You Do It? What is Floating (REST Therapy) and Why Should You Do It? Flotation REST is a form of Reduced Environmental Stimulation Therapy (REST) that uses a shallow pool of heavy water…made by super-saturating it with Epsom Salt (MgSO4 ) to the point that a person floats on his or her back effortlessly on the surface of the water like a cork. 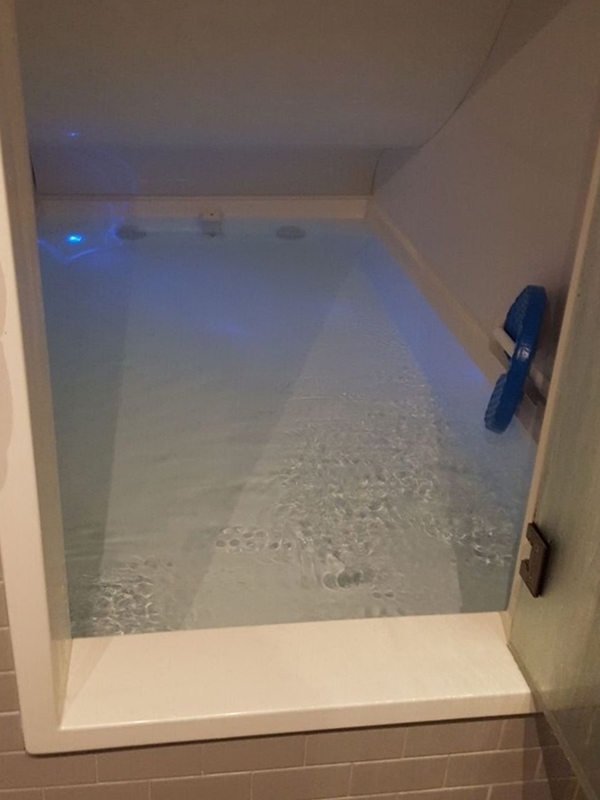 The water is heated to skin temperature and the pool is enclosed in a lightproof, soundproof environment….The reduced stimulation encountered in the flotation pool refocuses the individual’s attention to internal stimuli….Natural biofeedback initiates a self-regulation process leading toward relaxation. This relaxation is augmented by the transcutaneous absorption of magnesium that elicits the release of muscle tension…Eventually….the mind arrives at a meditative state. The water is more dense than the Dead Sea, so you will float right on top. This means that, after normalizing to the silky water, you will have no tactile input on your skin and no pressure points running along your body. 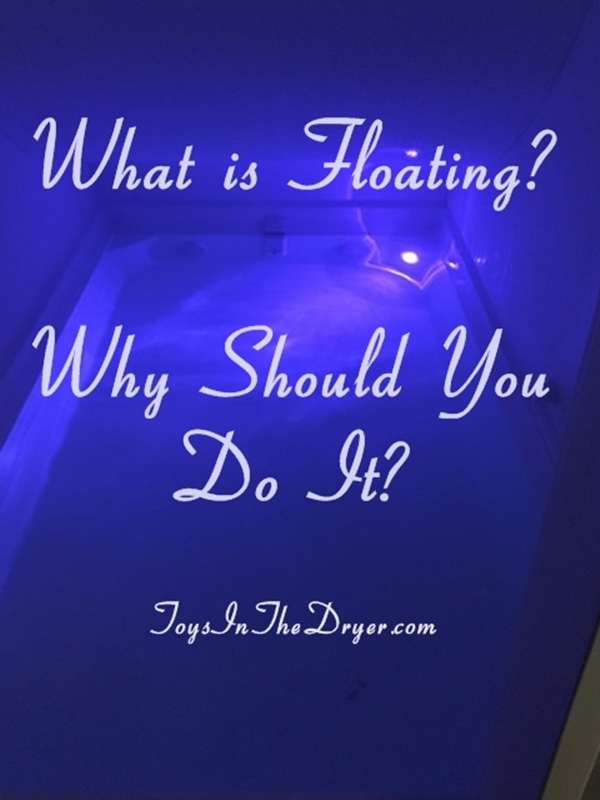 You will be fully supported, and you will expend no physical energy to maintain your position in the water…The most consistent and widely experienced effect of floating is a sense of deep, lasting relaxation. In other words, floating is a great way to relax! Without tactile or environmental stimuli, your mind and your muscles can take a much needed break from every day stress. Ok, but Jamie, what IS floating? Well, I walked into Float Foundation and was greeted by a sign that said, “please leave your shoes at the door”. 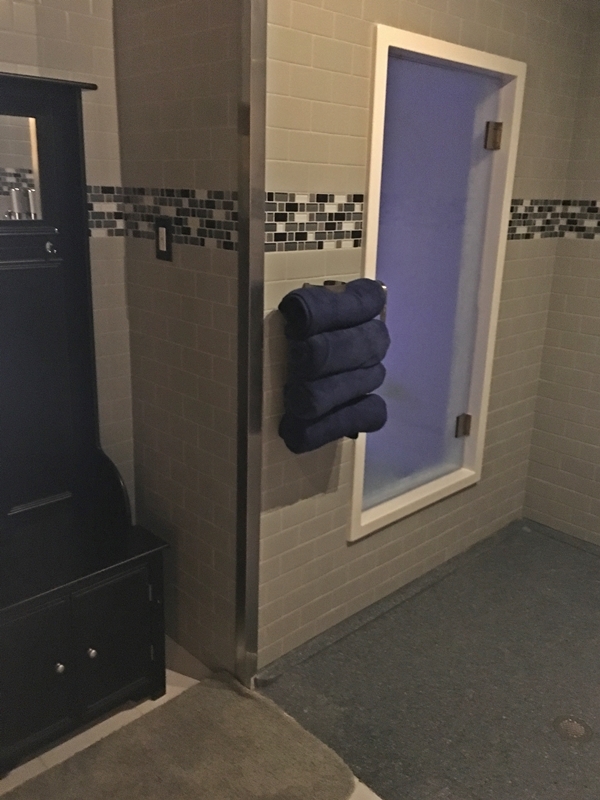 I knew right away that this was going to be relaxing…After checking in with the super nice receptionist, I was lead to my float room. Float Foundation’s rooms are a bit different from most float places in that Float Foundation has entire rooms vs capsules. This is great for those that tend to be claustrophobic like me. The receptionist gave me a quick orientation to the room and the float chamber and left me to myself. I was given 6 minutes to take my clothes off, put ear plugs in and take a shower to rinse off any oils or lotions on my body. When the lights dimmed, it was time to get into the float chamber. I immediately noticed the salt water smell but I also noticed how smooth the water felt. It took me a minute or two to get my bearings and decide if I wanted the blue light on or the music on. I opted to keep both on as this was my first float. WOW! I have never experienced anything like it before! I truly could not feel my body and I honestly don’t know where my mind went. The light signaling the end of my session came on way too soon after I entered my relaxation state and I was quite disappointed that I could’t stay in longer. I’m not sure if I fell asleep but it kinda felt like I did. Getting out of the float chamber proved to be a bit hard not only because I didn’t really want to, but also because my muscles felt super heavy yet my whole body felt like jello. It was really weird feeling so loose. I washed my hair three times using the shampoo provided and used a ton of conditioner as the salt water made my hair a bit funny. Though my skin felt silky smooth, I did use the lotion provided too. Mmmm…smelled good! When I returned to the lobby area I was greeted by a “welcome back!” by the receptionist. We chatted for a bit about my experience and she said the first time is always the hardest. It gets better after that. I hope so because other than the nausea, I can’t imagine it being any better! *The receptionist told me that nausea or “sea sickness” isn’t that unusual for your first time and it should get better with each float. That’s really the only negative side effect people have reported. 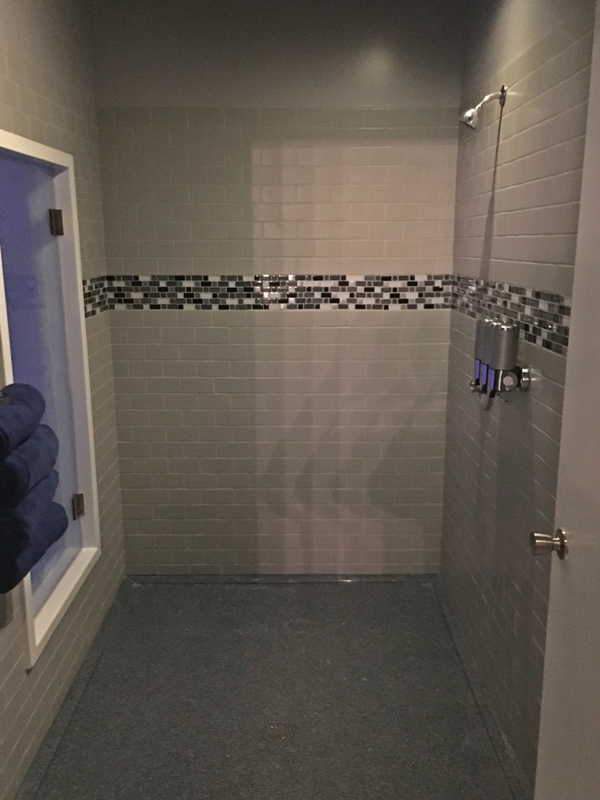 Just two FYIs: The receptionist did tell me the water burns if it gets in your eyes and they do provide a towel for you to bring in the float room with you to wipe your face. I accidentally did get a small amount in my eye and yes, it DOES sting. Thank goodness I opted to wear my glasses instead of my contacts. Along the same lines, I licked my lips…bad idea! Yuck! I slept incredibly well last night and woke refreshed this morning. My neck doesn’t hurt like is has been for the past week or so and my body still feels a little loose. Float Foundation and research say that the effects of floating can last up to a week! I don’t feel like I got any mental benefit from floating but I wasn’t looking for that anyway. I wanted the body/muscle relaxation from it and that’s what I definitely got! So what is floating? Only the best non-pharmacological relaxation I have ever had! I think I like it better than massages! 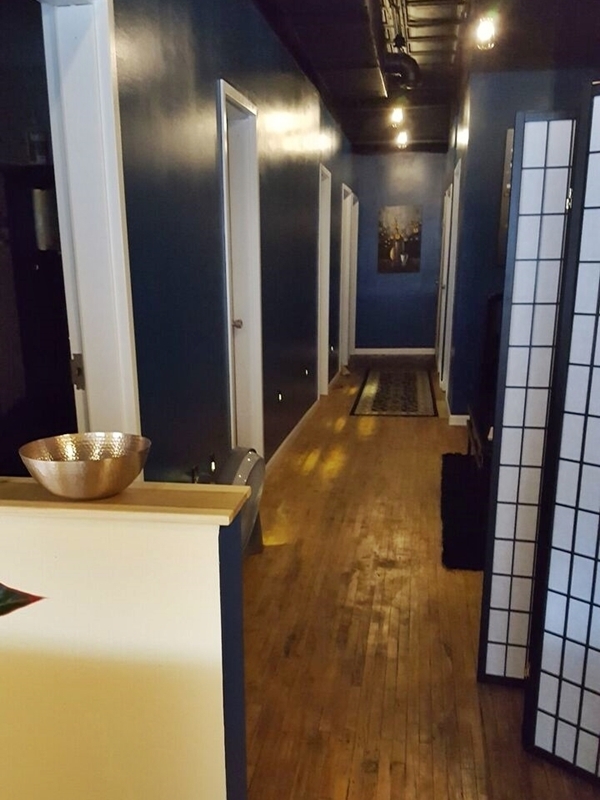 I strongly recommend you check out Float Foundation if you live in the Minneapolis/St. Paul area. If not, see if there is a floating place near you. You won’t be disappointed! 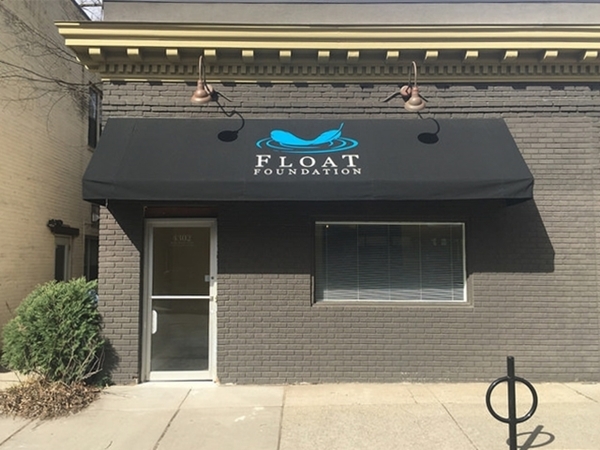 **Float Foundation has been open in Minneapolis since April 2016. They currently have only two float rooms but are hoping to expand in the spring. Rooms book quickly so plan ahead. Wondering about the cleanliness of Float Foundation’s rooms? Don’t worry, they are definitely clean!